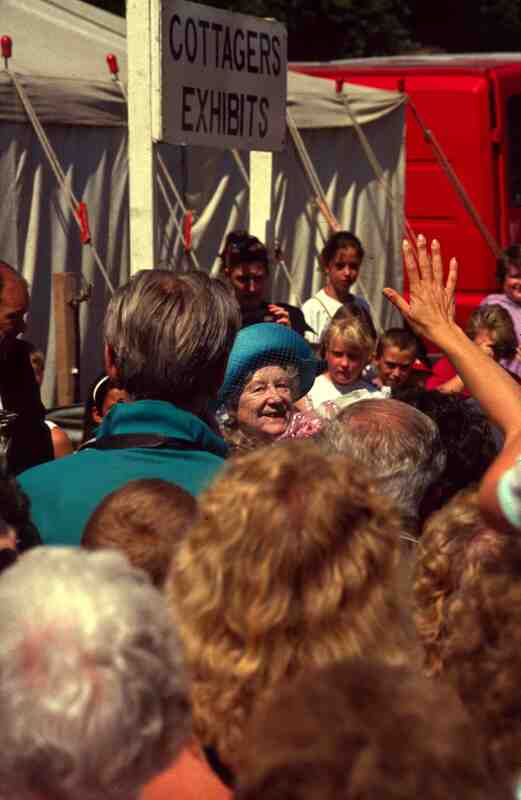 As I am scanning old slides I found these, of a visit to the Sandringham Flower Show, some time in the early 1990s. 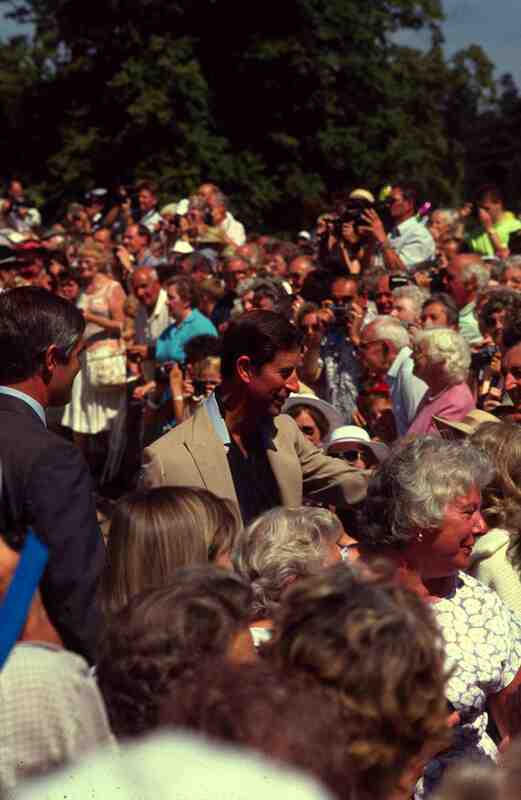 I don’t think I have been back since even though it is not that far away, but this was a lovely sunny day and Prince Charles popped over from their house with his nan. 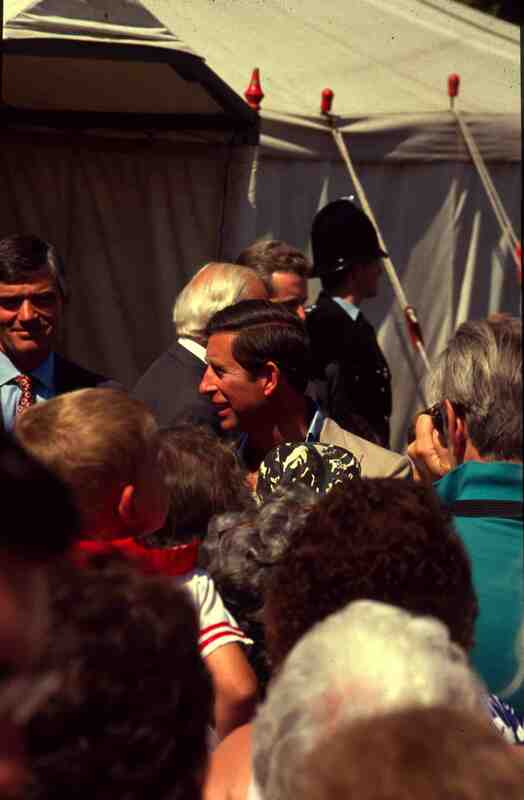 Even though this was ‘only’ 25 years ago it looks like much longer ago – maybe because of Charles’ lack of grey hairs! lovely the queen mother looked beautiful … just as our queen does now . yes even Charles looks good there lol.